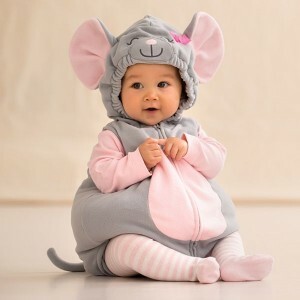 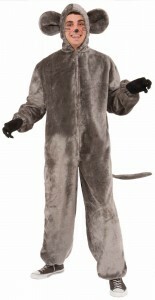 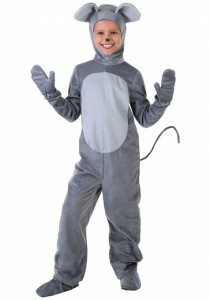 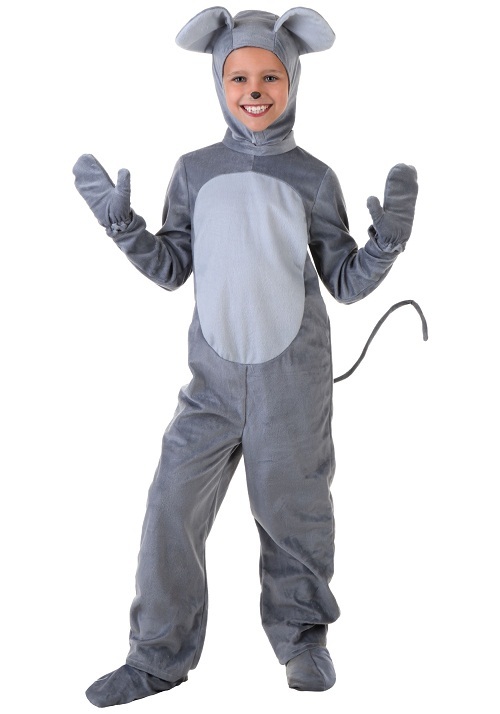 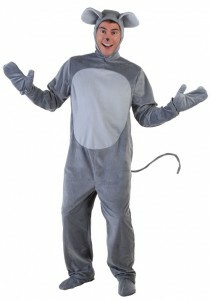 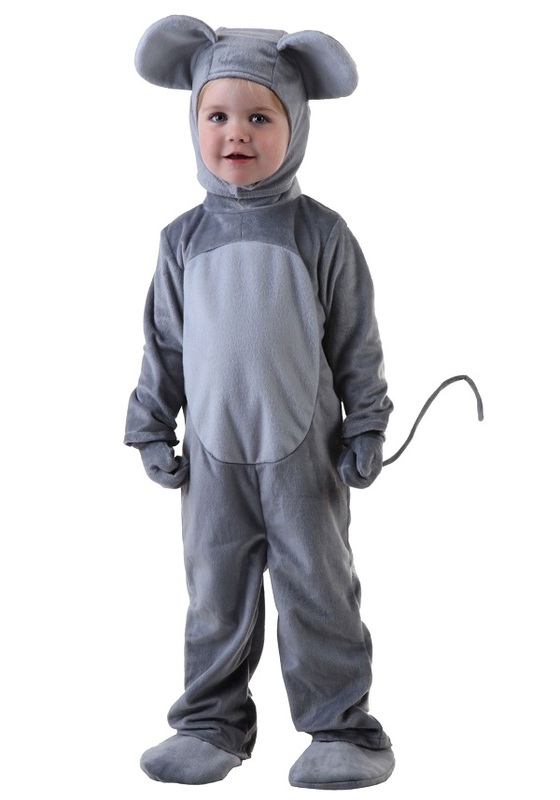 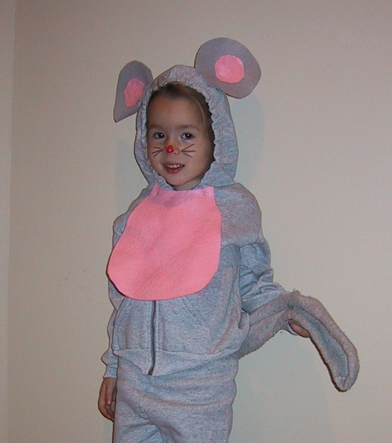 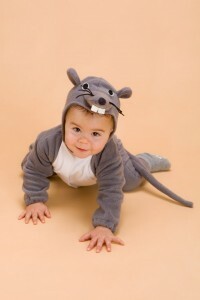 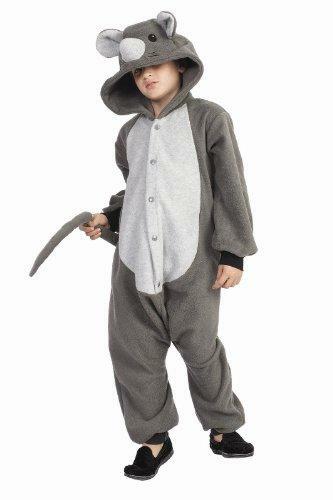 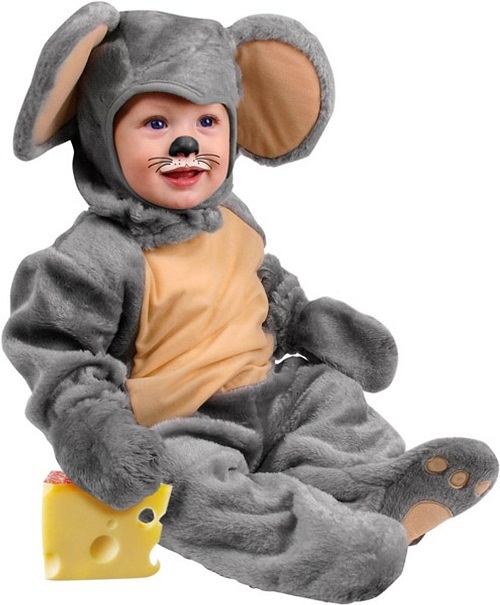 With a long tail and rounded ears, the mouse costume embodies fun and virility. 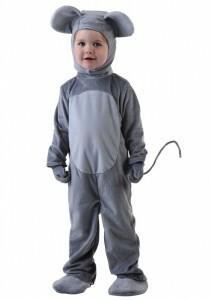 Moreover, there are so many animated mouse friends available such as our favorite Mickey and tiny Jerry. 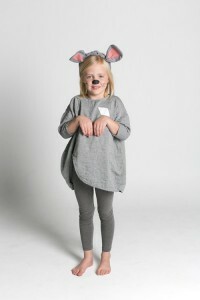 Dress up in the apparel and sneak under cupboards or desks to amuse others and be merry. 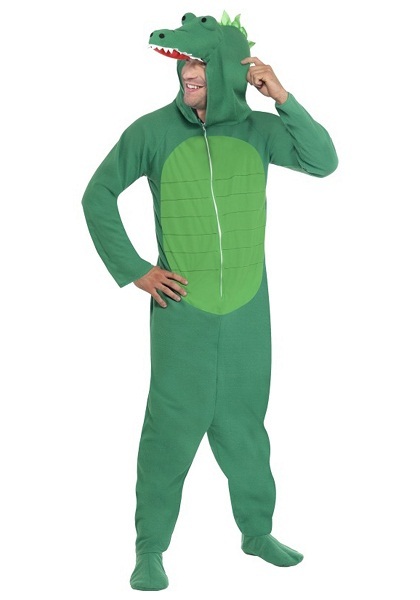 Be sure to be the fun element in the party. 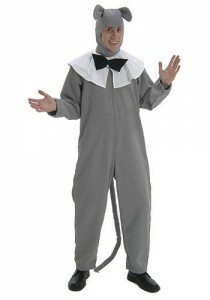 These are single piece costumes extending up to the feet.May consist of broad collars, a bow tie, a tail, and gloves. 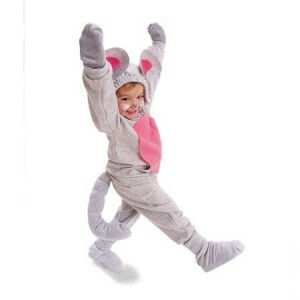 For women, the dress may be trendy and short or single piece pants and top. 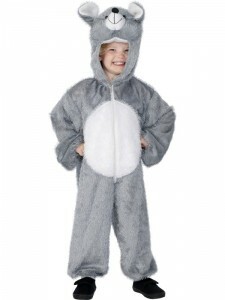 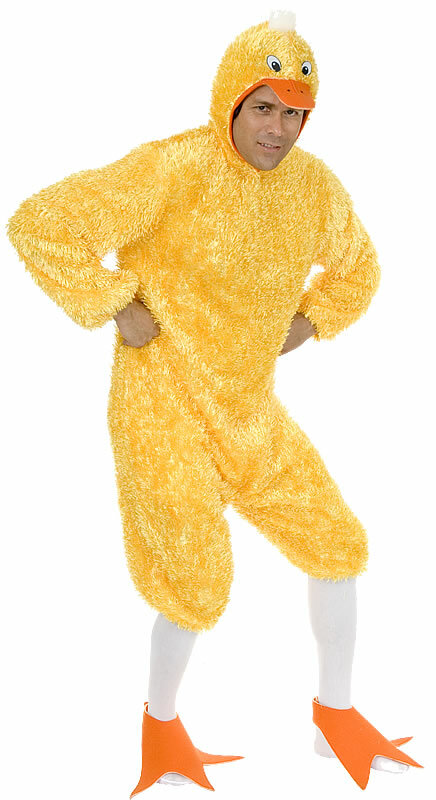 The costumes for kids are mostly available in single piece pants and full-sleeved top with hood. 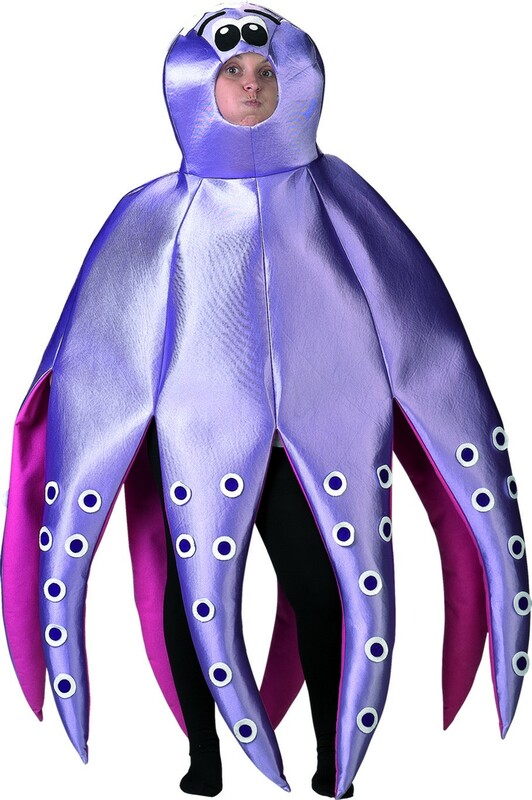 This one comes in a cute frock with a belt and hairband.